Kylie cosmetics got an F grade from the Better Business Bureau, and Miss Jenner’s not happy! 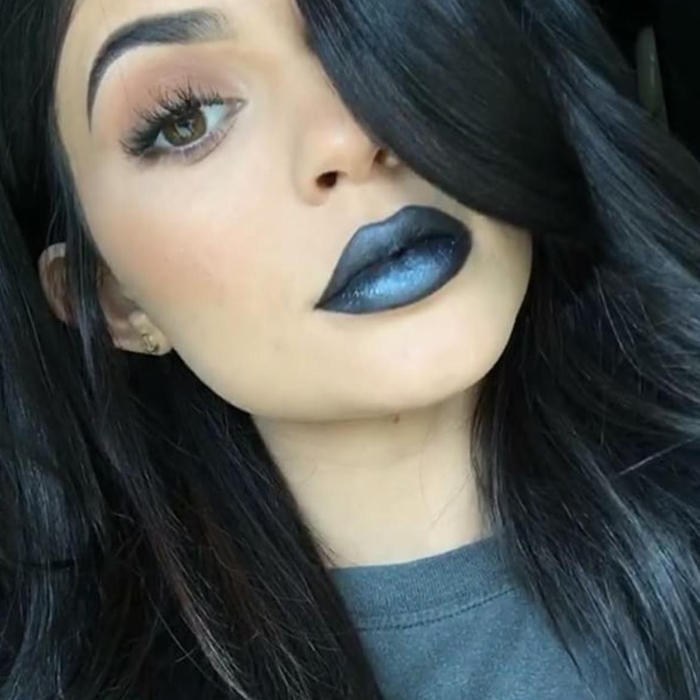 Kylie Cosmetics got the low score after a series of customer complaints about deliveries missing items and the applicators of the lip glosses being bad quality – but the Kardashians star has hit back on her website. She posted, “You guys are the reason I keep going and I'm motivated every day to make Kylie Cosmetics the best it can be. I'm continuing to learn and I just want to make everyone happy. Because so many of you spoke out, I'm excited to tell you that the Better Business Bureau has looked at the facts and changed the rating. “I've sold millions of lip kits and any complaint we've received to date has been addressed in a timely manner. I'm sick and tired of people coming for my business. I love everything about Kylie Cosmetics and I will do anything in my power to protect and improve it every day and make you guys happy. The BBB did retract the F grade, but the website currently shows the business as ungraded and details the 137 complaints they have received about it. However, this number is a pretty small drop in the ocean for Kylie’s sales – her lip kits and glosses routinely sell out within minutes of being restocked. On the BBB page an alert reads, “Kylie Cosmetics currently has No Rating (NR) with Better Business Bureau. The company previously had an F rating due to unresolved complaints, as well as a pattern of complaints regarding issues related to the delivery of orders. Here’s hoping the next review will be a bit better for Kylie – because who doesn’t love her iconic lip kits? !